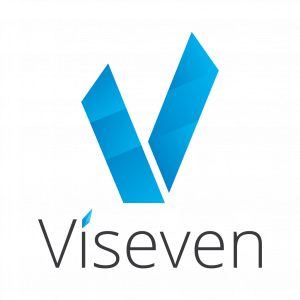 Viseven shared its unprecedented experience of upgrading content and service management to achieve multichannel excellence. There is almost a 100% chance your marketers waste too much resources on launching your multichannel campaign. 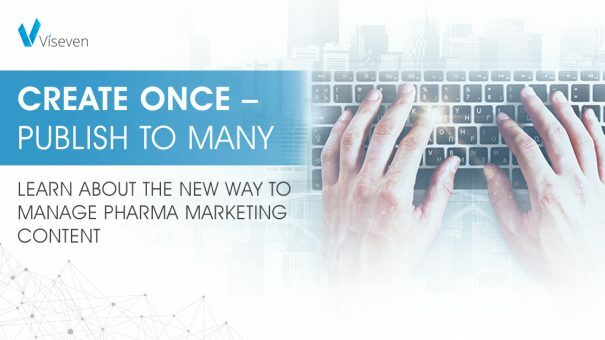 The reality of pharma content creation process is consistently creating things from scratch. For the long run, this means that however strong your striving for creative multichannel engagement is, chances are – your brand manager is just too busy with managerial tasks to make it a reality. It’s unsurprising that multichannel excellence remains unattainable for many pharma companies. And it shouldn’t be that way. Companies are losing on budget, time-to-market and great ideas that could make them stand out in market environment. Long story short: new approach puts two things in the spotlight: your content lifecycle and your brand managers’ creativity. Content sustainability manifests itself as a combination of content-adaptable modules and channel-specific templates. Your request is fulfilled with an eye to every part of content lifecycle: templates, components, approval, publishing and all the operational intricacies in between. All this while leaving the creative guidance to your brand manager. And here’s the deal with the resulting channel-agnostic content: you create once – publish to many. That’s as sustainable and multichannel as it gets. The management part comprises of dedicated Channel, Demand and Liaison Managers, who will be setting request priorities straight, keeping everyone on the same page and streamlining communication. Works like a charm, runs like clockwork; this is service management at its best. Seamless request execution is not an oxymoron if it’s taken on by a team of professionals with seamless workflow. If you’re interested in exploring this pioneering approach, here’s a good place to start. High benchmarks come true with sustainable content strategy and rigorous service management! Learn more about End-to-end delivery model from Viseven here.